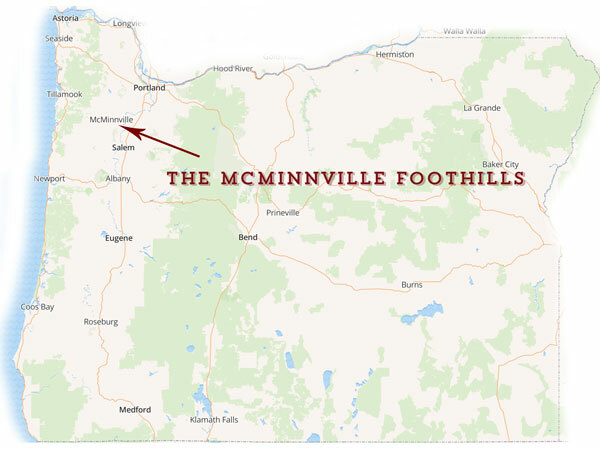 Tucked amongst the low-lying foothills bordering the western edge of McMinnville, 45 minutes southwest of Portland, are the wonderful wineries and vineyards of the McMinnville foothills. This two-day route takes you to all six of the tasting rooms hidden in the valleys and hills of this unique winegrowing region. 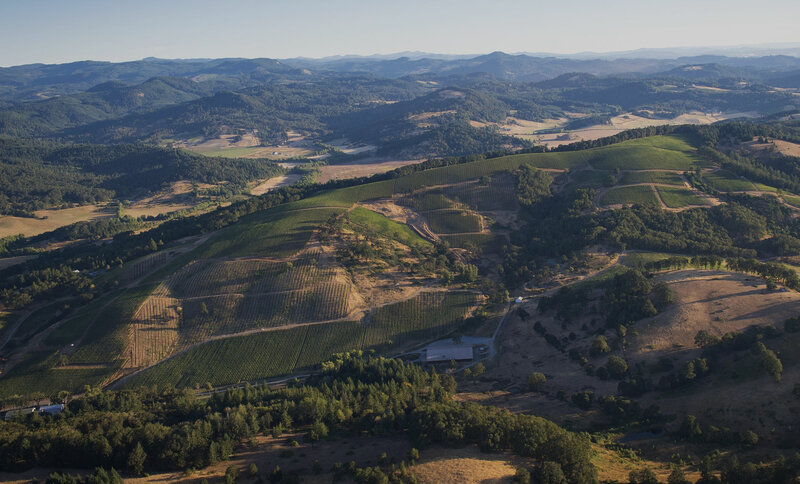 It’s among these hills that some of Oregon’s most acclaimed vineyards are planted. 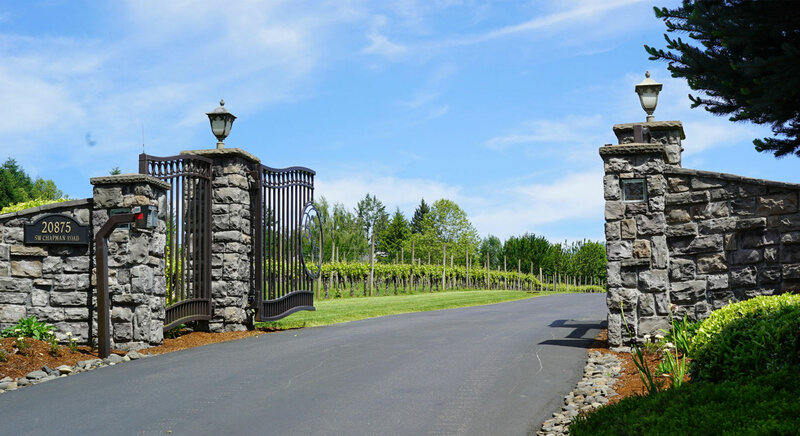 Many wineries throughout the valley source grapes from these gorgeous vineyards, which tend to produce Pinots that are darker and more savory than other Willamette Valley regions. Plus, things are just more peaceful in these hills than the crowded tasting rooms closer to Portland. A twelve minute drive from J Wrigley brings you to Coleman Vineyard. 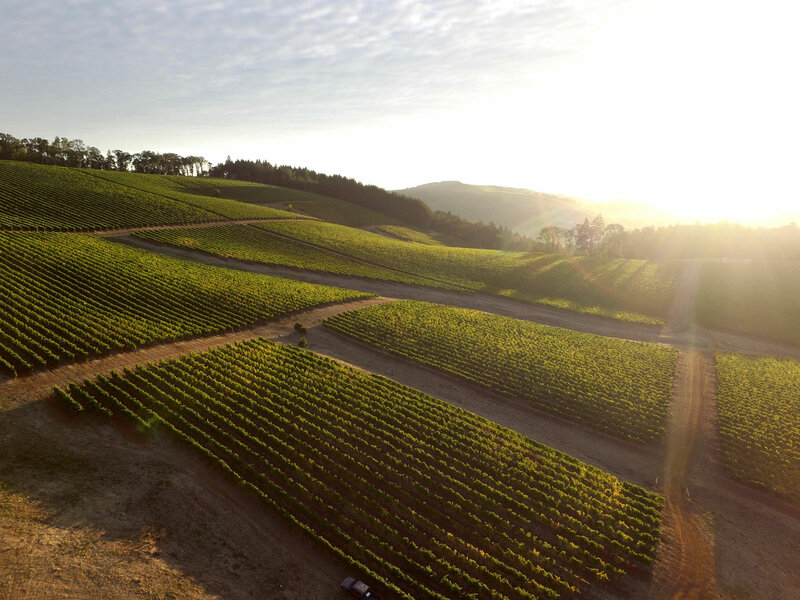 Initially planted in 1991, the vineyard consists of 13.5 acres of Pinot Noir, along with 9 acres of Pinot Gris. Winemaker Randy Coleman also produces Chardonnay, Rose and speciality dessert wines from his winery at the top of the vineyard. The tasting room is set in the corner of the barrel room. 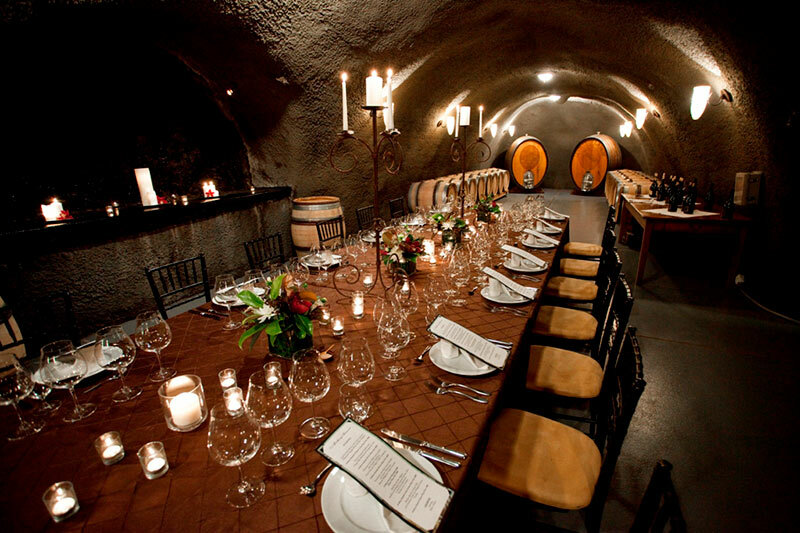 True Oregon wine lovers will appreciate this more humble setup just as much, if not more, than the fancy wineries that have become commonplace in the valley. The quality of the wine isn't sacrificed, and tasting in the company of the winemaker makes for an intimate and memorable experience. 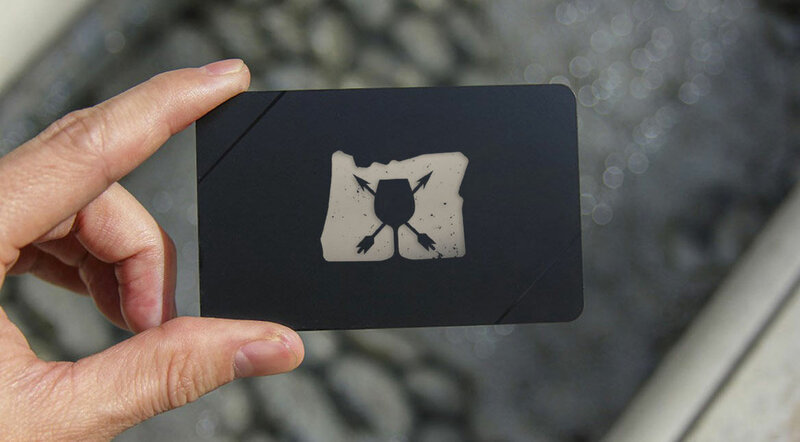 Make your way to Youngberg Hill for your third and final winery of day one. 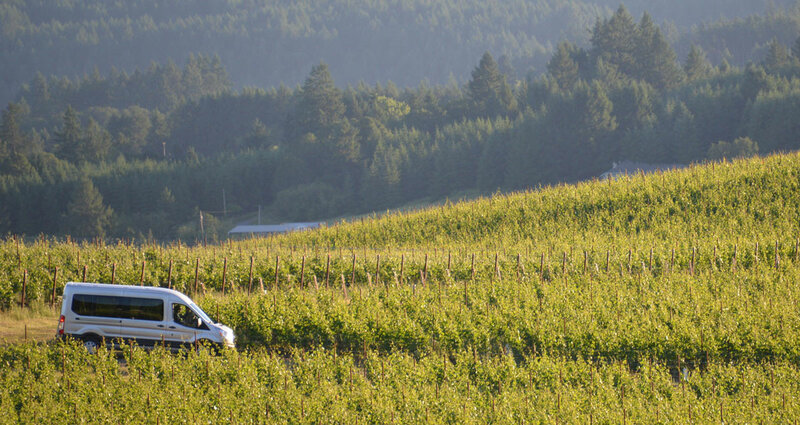 A 15 minute drive towards McMinnville from Coleman Vineyard, Youngberg Hill offers amazing views and equally delicious Pinot noir, Chardonnay, Pinot Blanc and Pinot Gris. The vineyard managers implement organic and biodynamic farming without the use of irrigation, which results in very high quality wines. 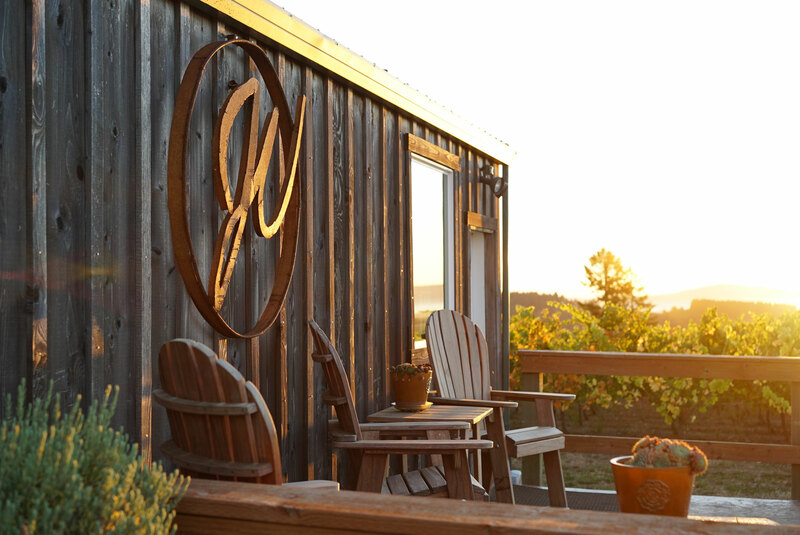 Youngberg Hill also doubles as an event facility and Bed & Breakfast, so rather than return to McMinnville you can arrange to stay the night at the top of the vineyard! There is a huge deck off the back of the tasting room for you to relax on, as well as weekly concerts in the summer. 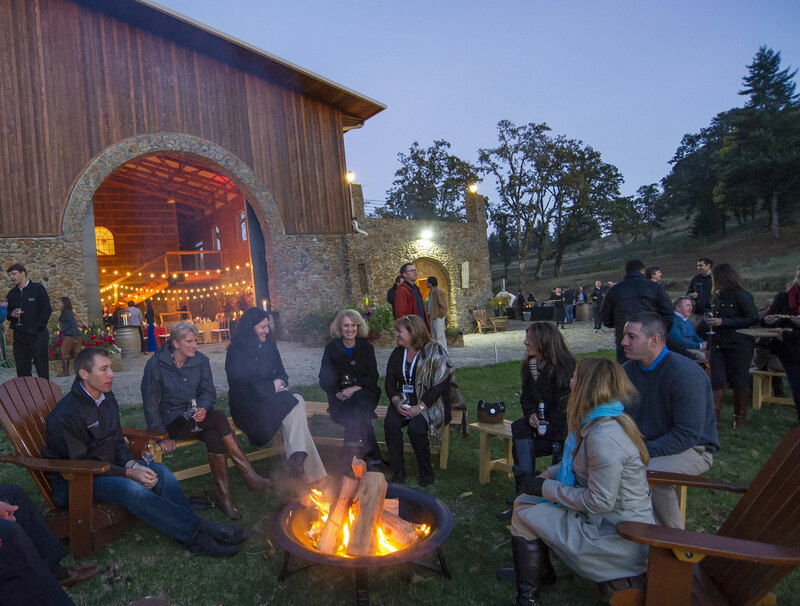 Overall, Youngberg Hill has made a great name for itself as a wine, lodging and event destination. Winemaker Scott Neal crafts Pinot noir from the estate fruit, as well as elegant Pinot Gris, Dry Riesling, Rosé Rustique and Estate Syrah offerings. Their unique location in the foothills results in slow and gentle ripening of the estate fruit. This unique climate and the organic farming techniques used on the vineyard contribute to expressive, memorable wines. 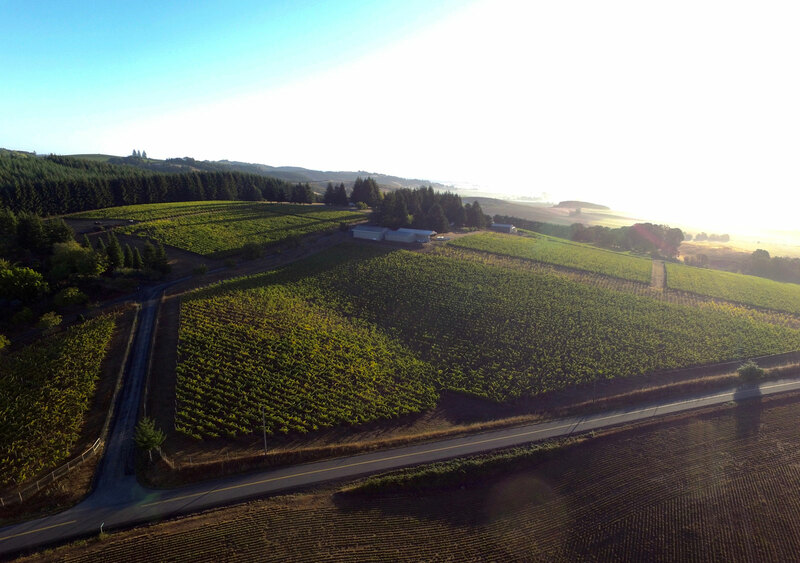 Just down the road from Coeur de Terre is Maysara Winery, a family-owned operation located on a stunningly beautiful portion of the McMinnville foothills. 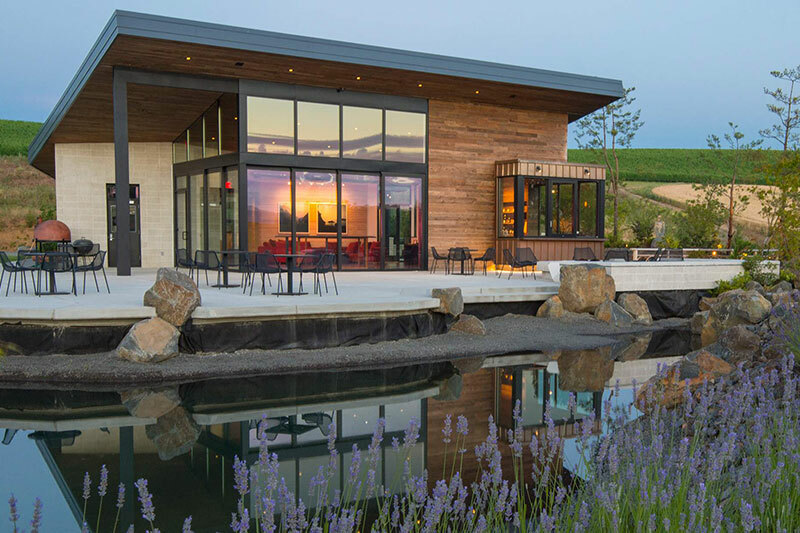 You are sure to be wowed by the sprawling biodynamic vineyard as well as the extravagant stone and wood winery, which was constructed solely from materials found on the property. The Momtazi family has deep Iranian roots, which carries through into the interior design of the tasting room and the names of their Pinot noir, sparkling, and white wines. The wines at Maysara are made from the estate Momtazi Vineyard, which covers over 250 acres of the property. 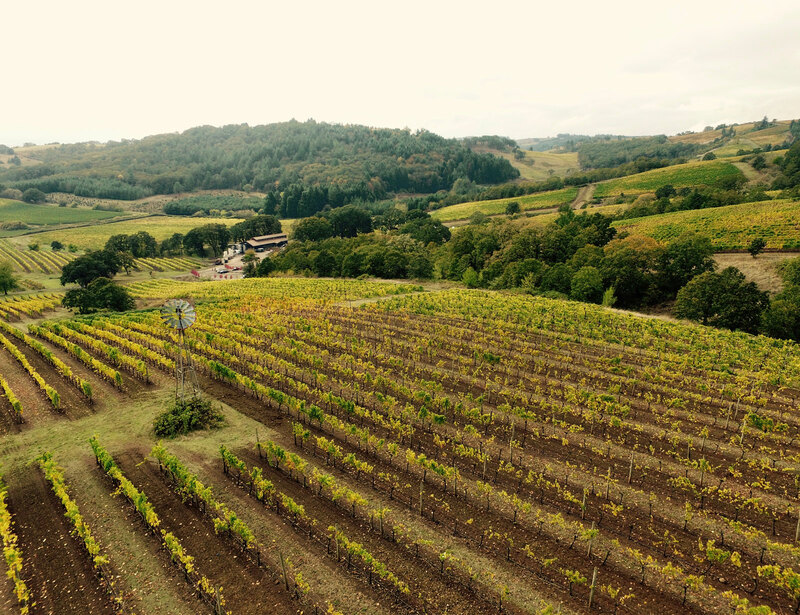 Momtazi is a model biodynamic vineyard coveted by many local wineries. Being biodynamic, there is a complete absence of chemical use throughout the property. The Momtazi family grows a variety of plants and herbs that are used to make compost teas to nourish the vines. The wines have a certain wildness and vibrancy to them, as though the life and nerve of the vineyard has carried through into bottle. 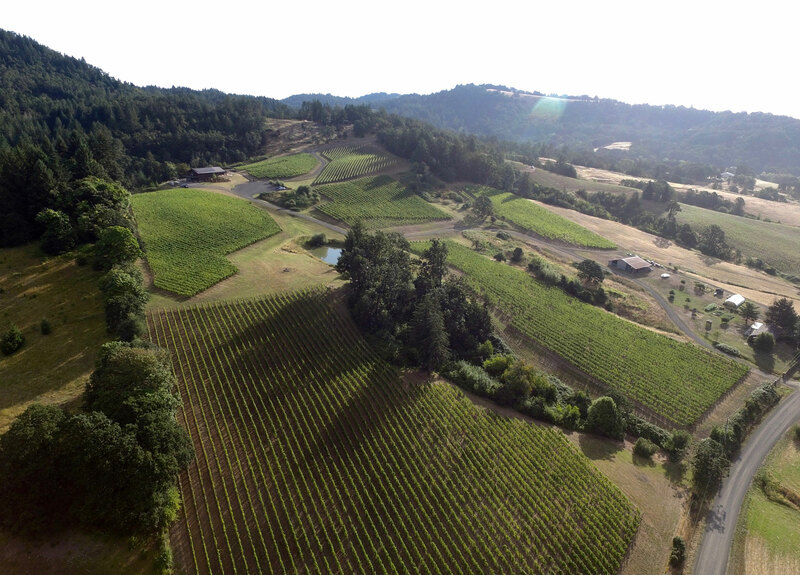 Your final stop in the tour of the McMinnville Foothills is Yamhill Valley Vineyards. 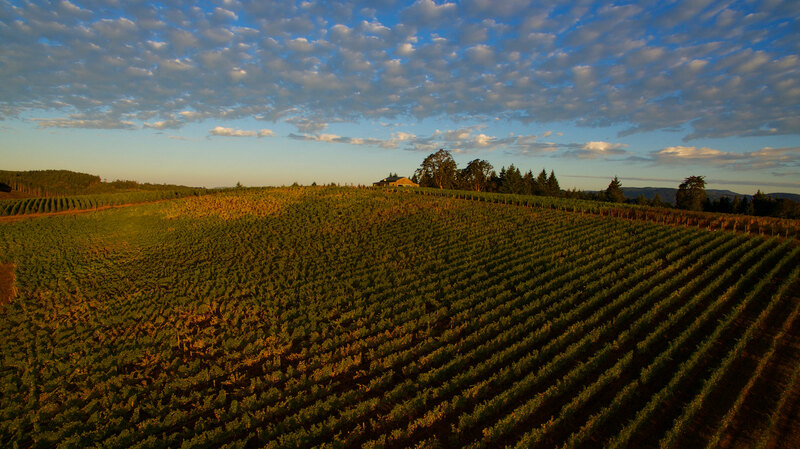 YVV has deep roots in the Oregon wine scene, with their first vintage made in 1983. 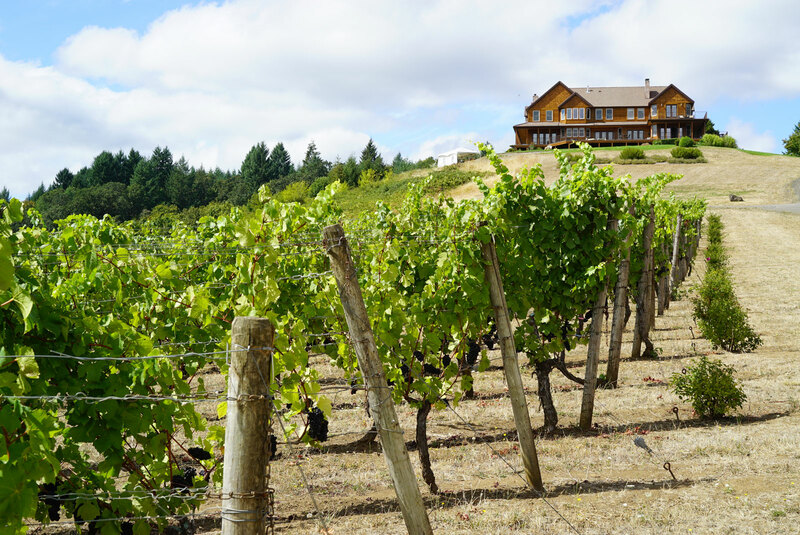 Located just off Highway 18, they are a favorite stop for wine tasters heading to and from the Oregon Coast. Tasters approaching the winery will climb a steep driveway and come to a crest with view of the winery, tucked on 150 acres against the start of the Oregon Coast foothills. The tasting room has a great view of the vineyard off the sprawling back patio. Large groups will have no problem spreading out here, but as always be sure to call ahead if in a party of 8 or more. The life of the tasting room is the tasting room manager Linda, who keeps the conversation alive and happily pours through the winery’s Pinot noir, Pinot gris, Pinot blanc, Riesling and Chardonnays. Insider Tip: YVV often has some great case discounts going on. Be sure to ask them for any specials when visiting.  There are a few more wineries that have vineyards in the McMinnville Foothills but have tasting rooms elsewhere. In McMinnville's downtown Granary District, visit Brittan Vineyards. In Dundee, on your way back to Portland, check out Hyland Estates! Both produce critically-acclaimed wines from the McMinnville Foothills and are well worth checking out. 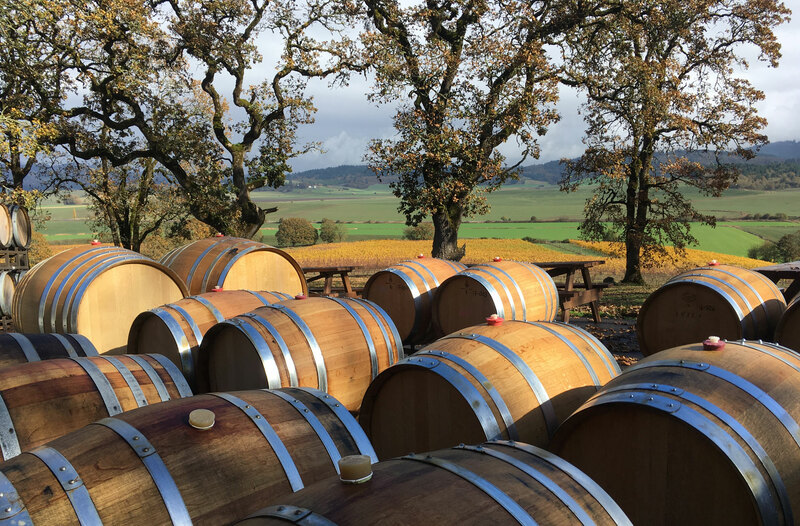 Members of the WineryHunt Club enjoy waived wine tastings at many of these McMinnville Foothill wineries in 2019. Learn More. McMinnville has become a culinary destination over the past decade, with over a dozen excellent dining opportunities spread throughout downtown. For Spanish tapas, head to La Rambla. For upscale farm-to-table cuisine, try Thistle or The Barberry. For tacos, Pura Vida. And for Italian, you can't miss Nick's.